Shhh ….. you need to be as quiet as a ……. oh no you don’t because this adorable little fellow will have you shouting “he’s SO cuuute!!!”. 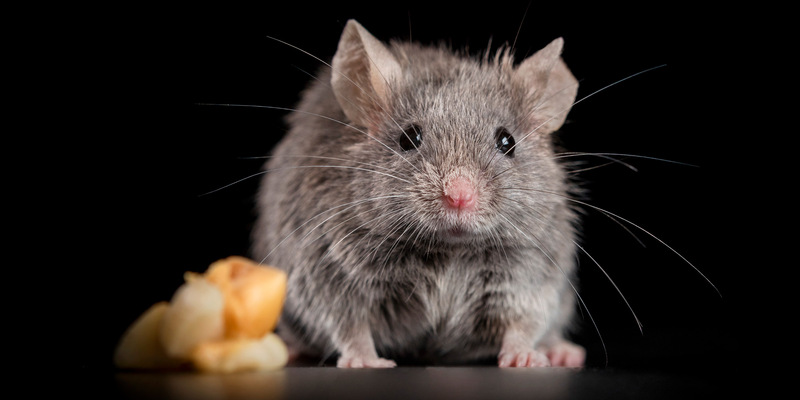 Introducing Chip, the ten month old Manx Mouse …. and how sweet does... Click here to Read More. The ayes ….oops, eyes …. 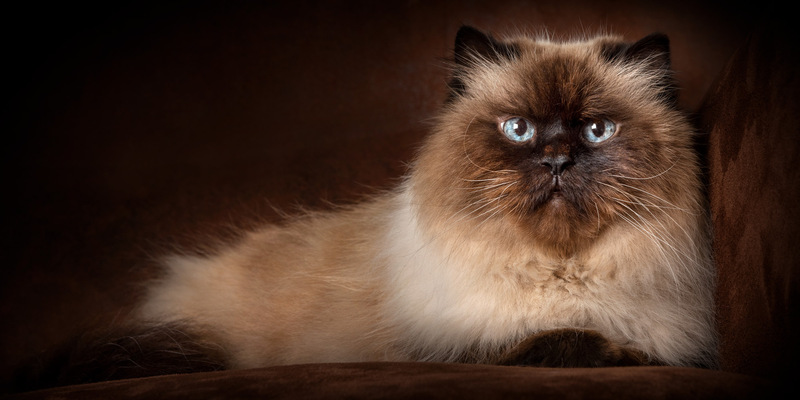 sure do have it with this gorgeous girl, Jezebelle, a Himalayan cat. Not only is this girl hypnotic to look at, she’s a bit of an action gal as well. Jezebelle loves going to the... Click here to Read More. 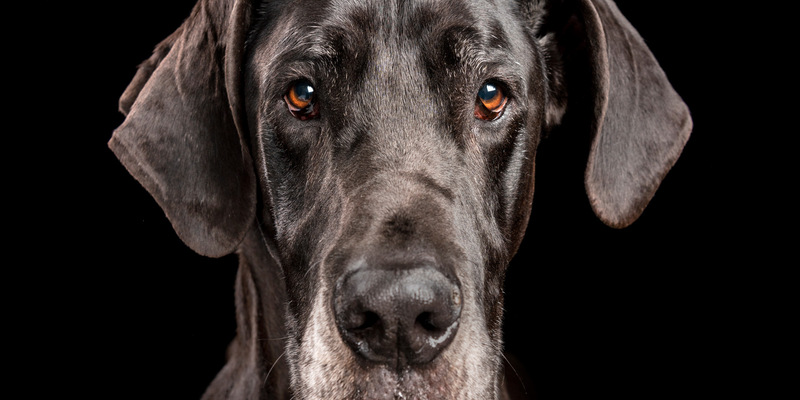 Bodhi, the very regal looking Great Dane is his dad’s best buddy, whilst sweet little Bella, a Mini Dachshund, is her mama’s heart dog. Bella also loves to hang with her younger fur-bro Bodhi and how adorable do they look... Click here to Read More. 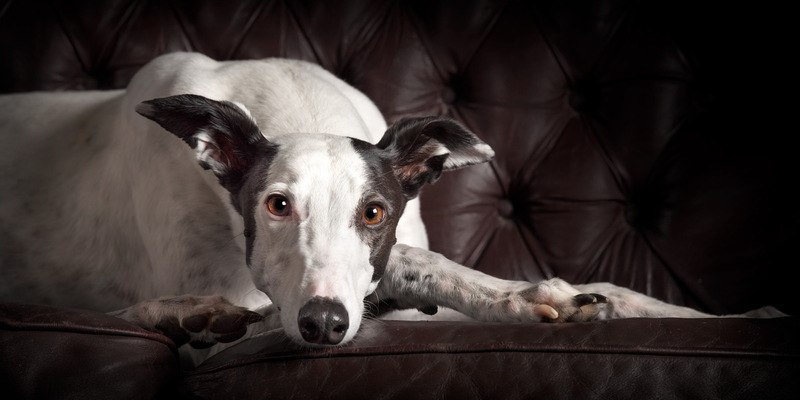 Pretty in pink is this Pink, a gorgeous, happy and greatly loved Greyhound ….. well, pretty in her pink skin which is where her name came from (you probably thought it was because she could sing? – haha!). But this... Click here to Read More. 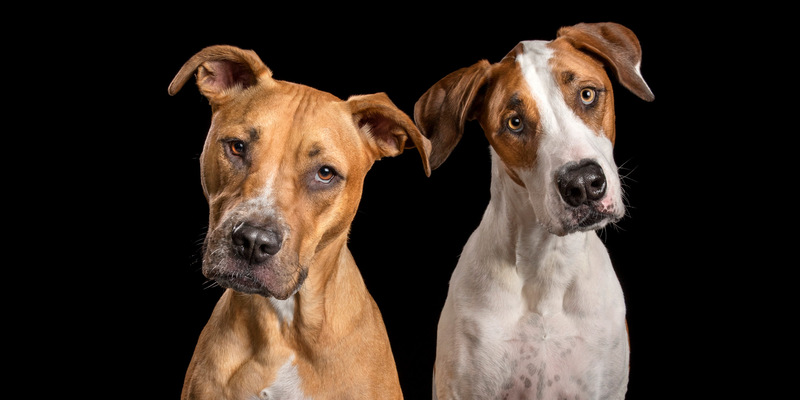 This stunning pair of Bull Arab crosses are six and a half years apart, but older fur-bro, Clifford (white and tan) has no concept of that – his mum and dad describe him as a “little boy inside a dog”.... Click here to Read More. Super sweet fur sisters Bella (big sis Labrador) and Crystal (Labradoodle) are best pals even though “the annoying little sibling” likes to be a bit bossy sometimes. And seems like she’s even stolen the limelight here too? But beautiful Bella... Click here to Read More. Cute as a button Karma just loves her snuggles and cuddles and how adorable does she look wrapped in her blanket. 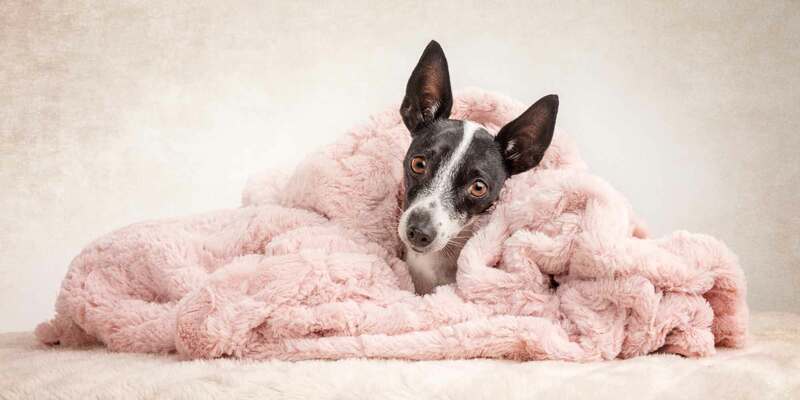 This sweet little Mini Fox Terrier cross is obsessed with fluffy blankets, “digging” a hole in them for herself. ... Click here to Read More. Many happy returns to Shar Peis Issy (lilac) and Alf (cream)! Yes, you are correct, you have seen this delightful duo before. Younger fur-sis Issy and fur-bro Alf graced this page several years ago, but don’t seem to have aged... Click here to Read More. 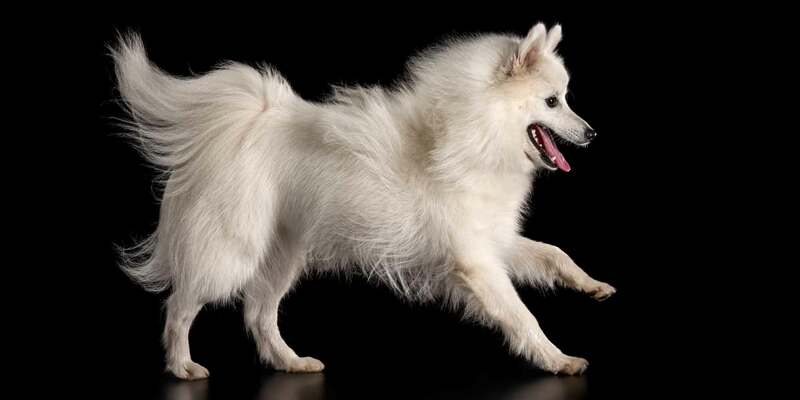 A young lad of many talents and expressions is handsome and happy Aperol, a Japanese Spitz. 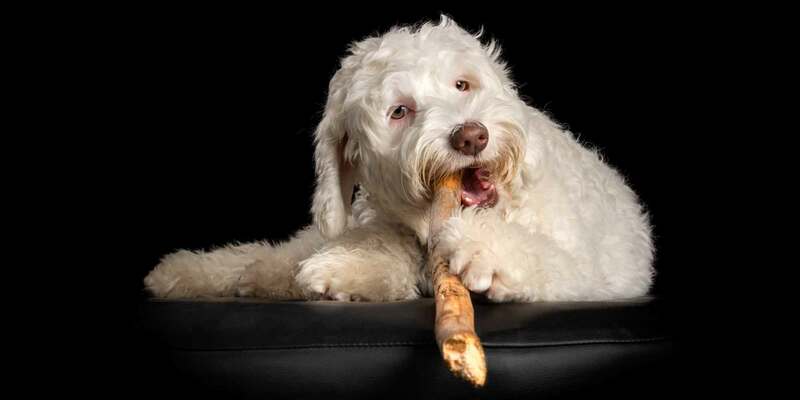 This gorgeous fluffy boy keeps his mum and dad amused with his cheekiness ….. apparently he’s not the best listener. Haha! And among his... Click here to Read More. 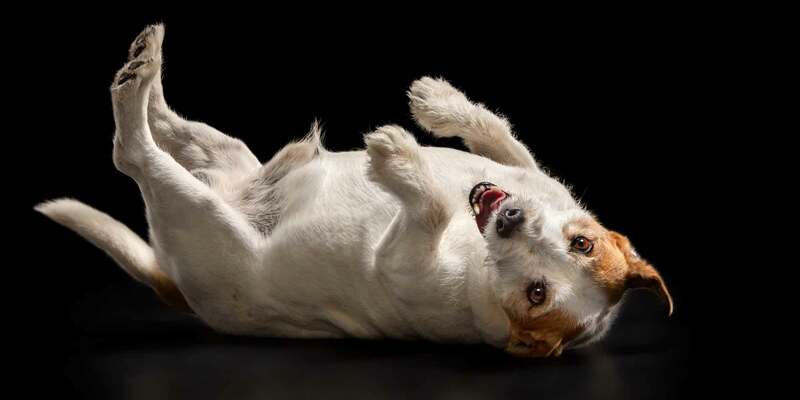 The words, fun, dude and playful all spring to mind when you look at Russell, the Jack Russell. 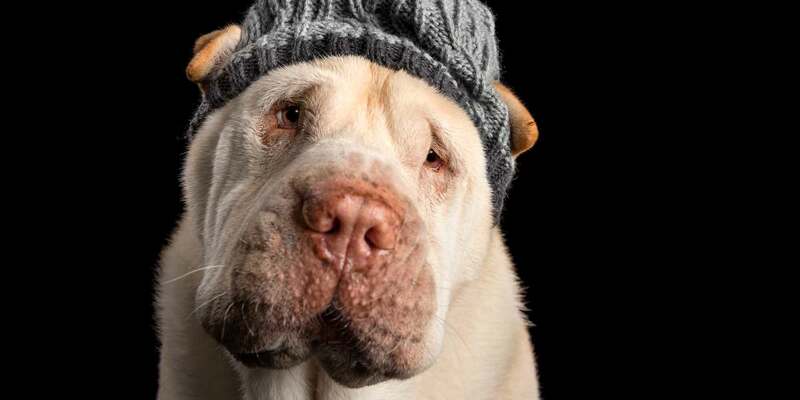 This Mr Pawsonality Plus guy goes to work with his mum every day and is her best buddy and companion – lucky... Click here to Read More.